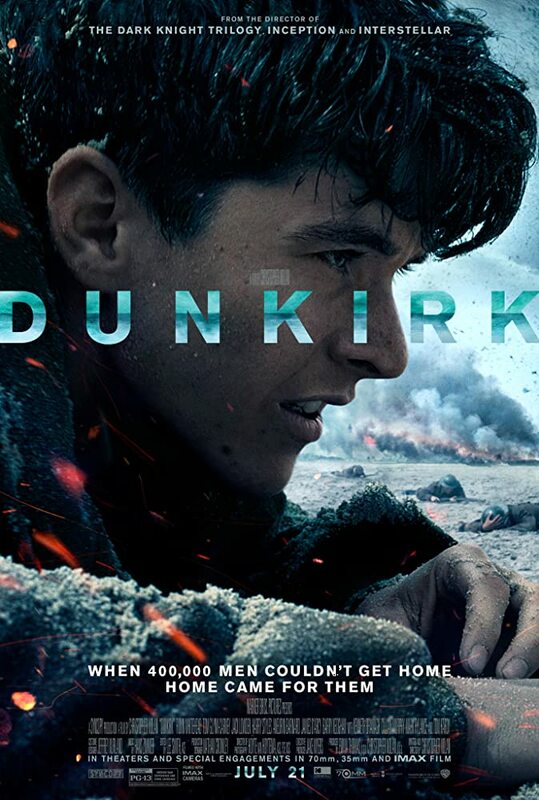 War movie of the pivotal retreat of the British Army in World War II. Has great action shots and scenes. Like the point of view from land, air, and sea... but had a hard time with the flashbacks to show the different points of view. Saw it at the theater, liked it but could also have waited for the DVD. For more, see IMDB. 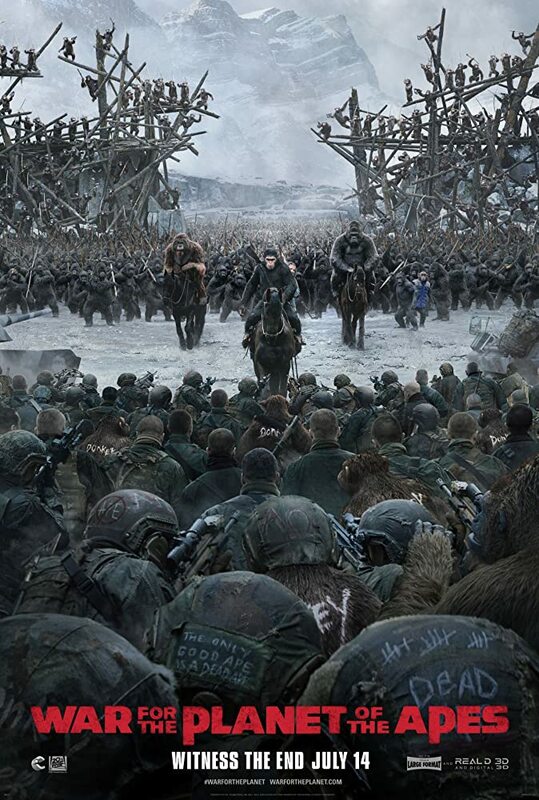 Sequel to the remake Planet of the Apes franchise. Going to defer to others on this one... was tired and it was a late show, ended up dozing several times during the movie. Will have to revisit when the DVD comes out. See more in IMDB. 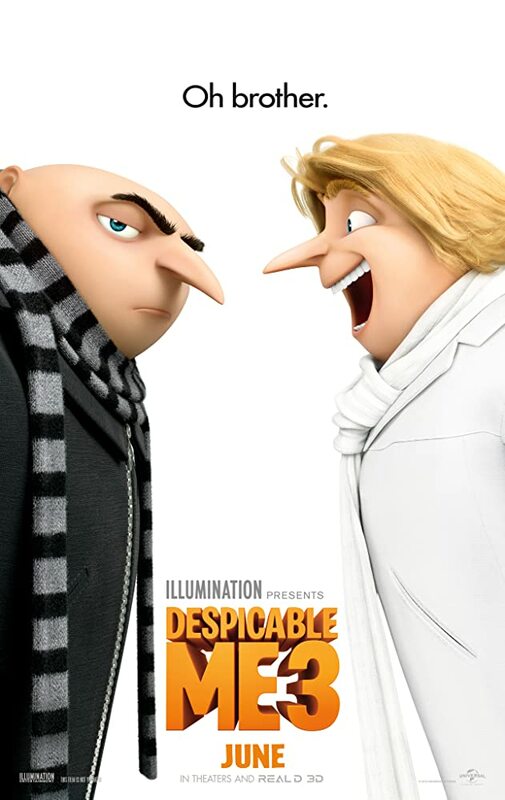 Third in the animated movie franchise - Despicable Me 3, has Steve Carell back as Gru! Consider it a safe First Date Movie given its cartoon origins. That said, it's a funny movie that entertains but starting to lose its appeal. Cannot lock down a reason why other than... maintaining the franchise and appealing to new viewers may be hard. See more on IMDB.